1. 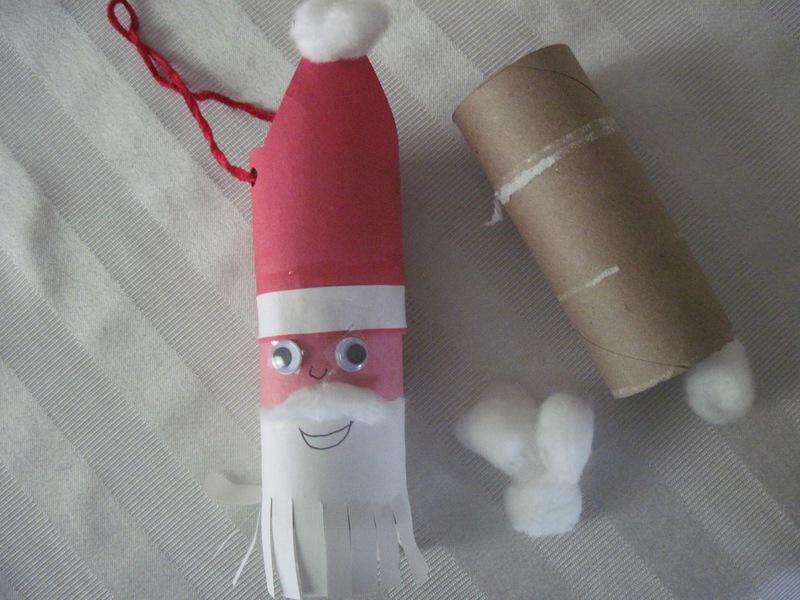 Red, pink, and white construction paper or copy paper, cut wide enough to wrap around the tube and overlap about one inch. 2. Cotton balls, tacky glue, scissors, markers, string for hanging. (Optional: googlie eyes and small red pompoms for a nose). 3. 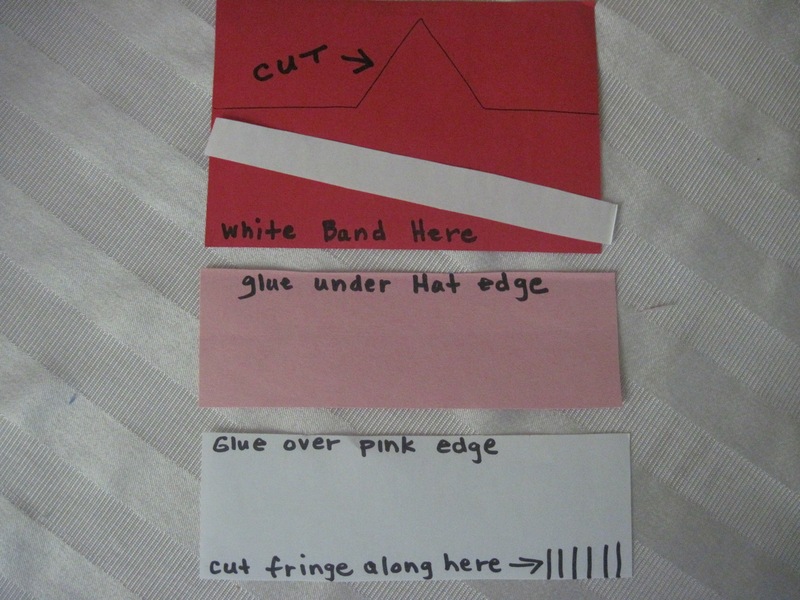 Arrange the cut pieces as shown in the diagram. Glue together as one flat piece extending an inch beyond the length of the tube. 4. Once you have the completed piece, spread glue around the tube and roll the assembled section around the tube, securing the edges and sealing them shut. 5. Embellish with a face as you like, add a cotton ball on the hat tip, and twist a small piece of cotton to use as a mustache. 6. Fringe the beard with scissors, snipping about one inch up the length of the white strip as shown. 7. Add a string for hanging and you’re all set! 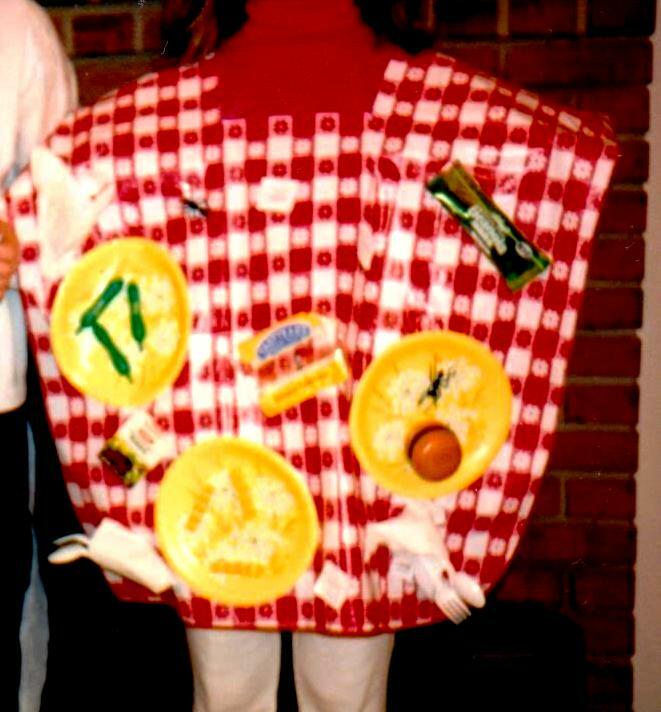 Easy, Last-Minute Costume Ideas For Kids Big and Small. Don’t forget, you can also have your child be his or her favorite Literary Character from a book by taking something unique from each character as the focus. One example would be to paint a lightning bolt on your son’s forehead and give him a pointed hat and he’s good to go as Harry Potter. A pointed hat, green face paint and a long black scarf that doubles as a cape makes a pretty acceptable witch. Dress your child in black turtleneck and tights and tie a sash around her middle and she’s an Oreo cookie. You your imagination and you won’t have to break the bank to be original. Float Your Boat…20 Different Ways. One of my favorite summer activities is being out on the water in a boat, enjoying the afternoon sunshine as the boat – any boat – glides through the water. 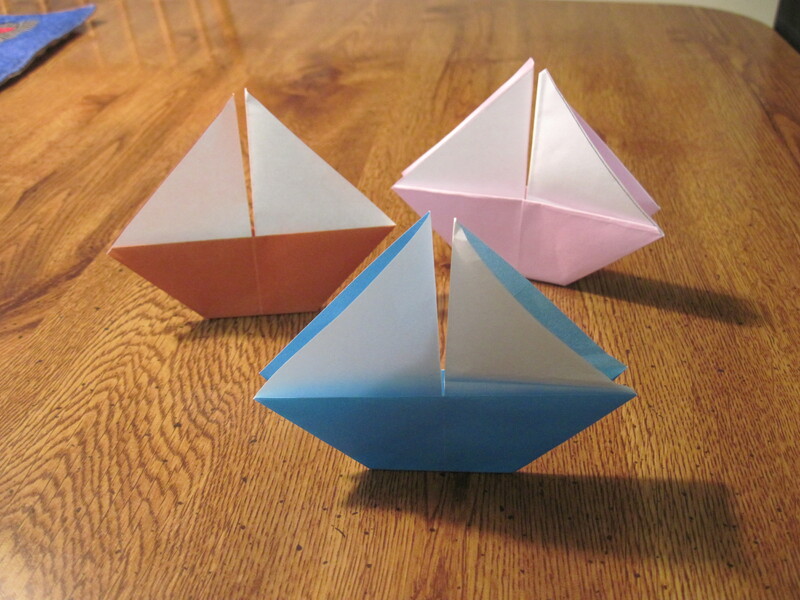 Even if you can’t take a ride in a people-sized boat, you and your kids can make an amazing flotilla of boats using all kinds of recycled materials. And, best of all, they all float! So save your egg cartons, margarine tubs, seashells, and sponges and get ready to have a boat race in your pool or even in the bathtub. Don’t forget to take a video of the event and who knows, it may become an annual tradition. Many of the boats have video instructions and cost little in terms of materials. Happy sailing! 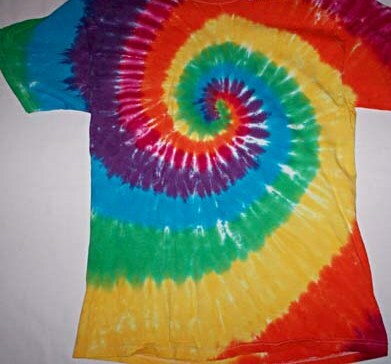 You can learn to tie dye T-shirts, make a seashell garden, make your own kites, sun prints, and much more. 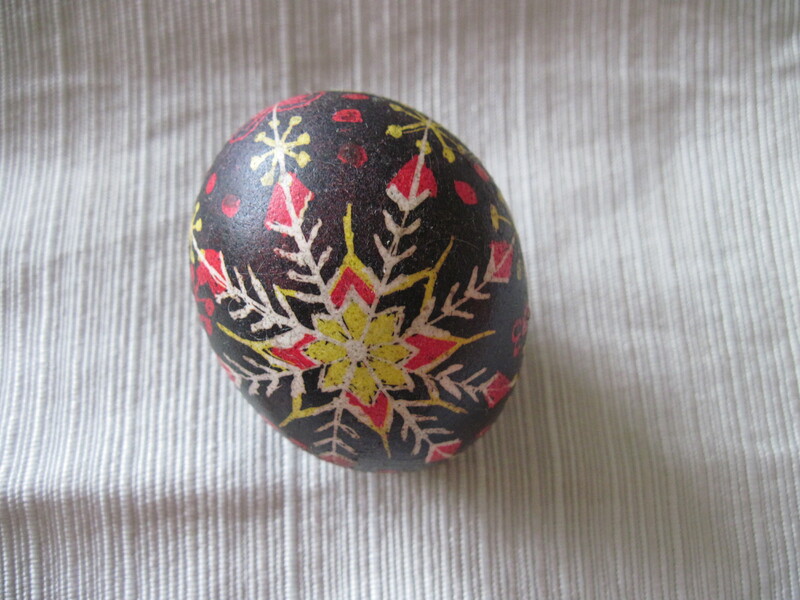 There are crafts for all ages and easy step-by-step directions. Want Summer Fun? Try Making Your Own Bubbles. I can think of few things that bring out the kid in all of us more than bubbles. What is it about soapy water that is so much fun? As the dog days of summer beckon, here are a few water related activities you and your children can enjoy throughout the warm weather season. 1. Water painting. This is a great activity for keeping little ones occupied. All you need is a bucket of water and some paintbrushes of various sizes. Add a few drops of food coloring and let the kids “paint” to their hearts content. They can paint the sidewalks, steps, driveway. So what if they get wet or spill the “paint” – it’s only water. Gently mix together: 1 liter (1/5 gallon) of hot water, 1C good quality liquid soap, 2-4 T glycerin (this makes the bubbles thicker and longer lasting and is available at craft stores or supermarkets). Gently stir and leave overnight. The longer you let it set, the better the bubbles will be. If you’re using it for a party, make it a couple days ahead. 3. Put on your bathing suits and have a Water Balloon Fight. You can get a bag of water balloons at most Dollar Stores. Fill them with water, and once you have a pile, have a blast (pun intended).